1st Place in 2018: Our brokers raised over 93,227 pounds of food and over $24,823 in cash for the Edmonds area food banks. 1st Place in 2017: Our brokers raised over 59,436 pounds of food and over $23,949 in cash for the Edmonds area food banks. 1st Place in 2016: Our brokers raised over 45,248 pounds of food and over $16,025 in cash for the Edmonds area food banks. 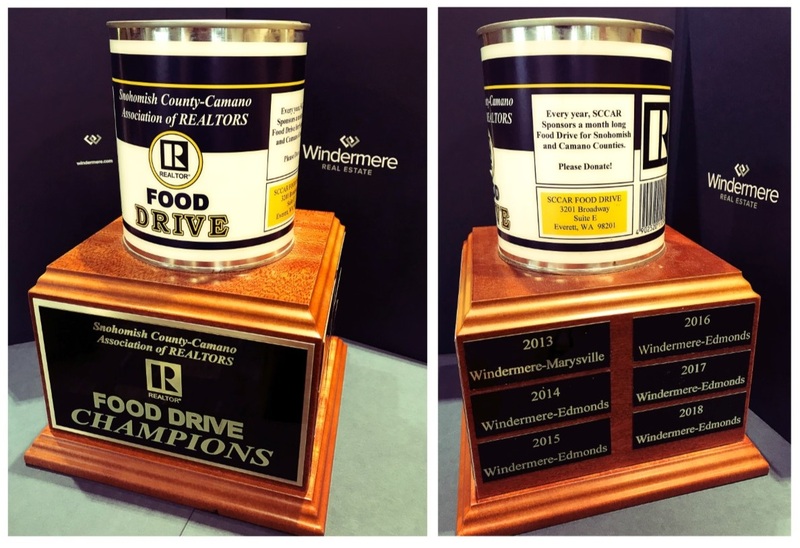 1st Place in 2015: Our brokers raised over 28,000 pounds of food and over $15,000 in cash for the Edmonds area food banks. 1st Place in 2014: Our brokers raised 12,000 pounds and just under $11,000 in cash. 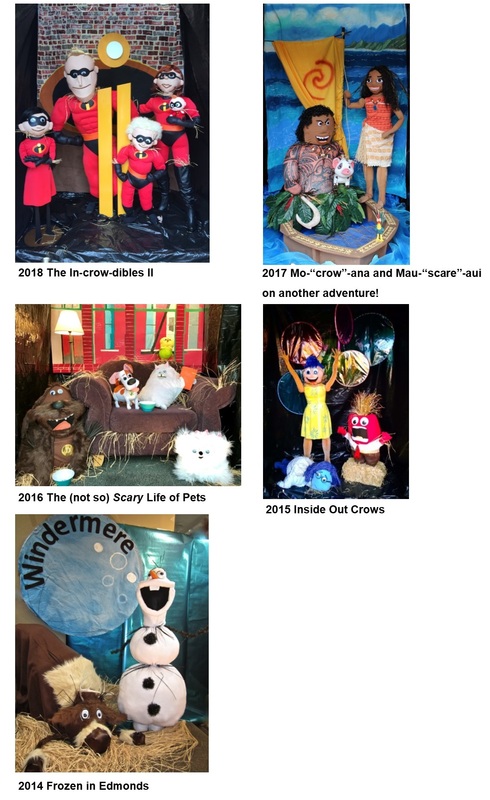 We’ve won 1st place in our category all five years of the community-wide competition.